According to the National Highway Transportation Safety Administration, in 2009, there were 209,618,386 licensed drivers in the United States. Each year law enforcement issues approximately 25 to 50 million traffic tickets. Of that number, approximately 2 million of those tickets are issued for speeding. That means one out of every 6 people receive a speeding ticket each year. Over 95% of people receiving a ticket do not contest it and just pay the fine. Of the 5% who do contest a moving violation, most have their case either dismissed or receive a reduced charge that does not count against their driving record or insurance. This means that you have a much greater chance of a reduced charge when you hire an attorney. If you have received a traffic ticket call us for help. Our attorneys routinely appear in the traffic courts in the Greater Metropolitan New Orleans Area. 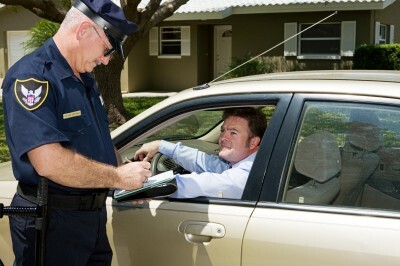 Whether it is a speeding ticket or a DWI/DUI, we can represent you in your case.